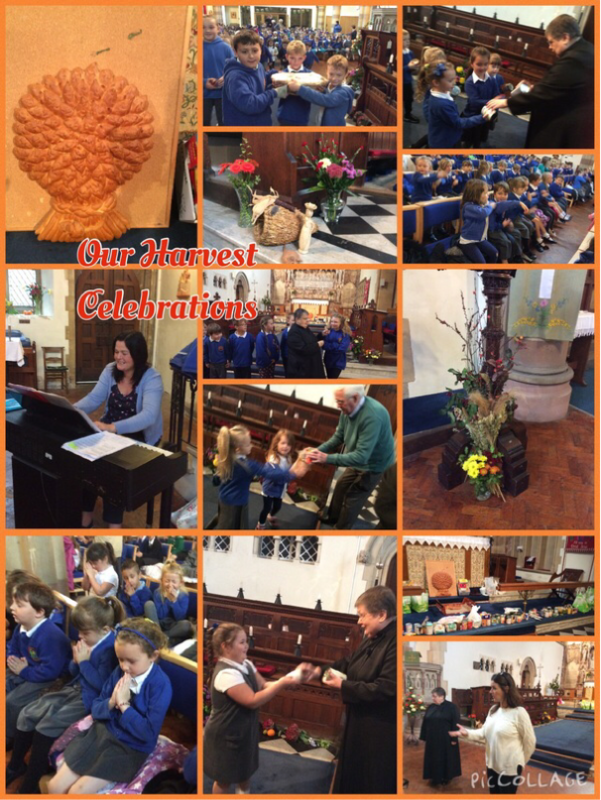 In October we celebrated our harvest festival. We all brought in food for Swansea homeless. 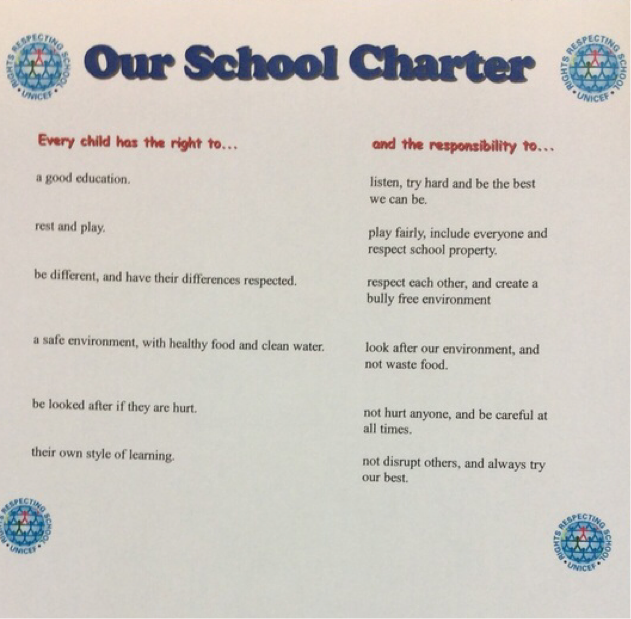 Thank you parents, for your kind donations. 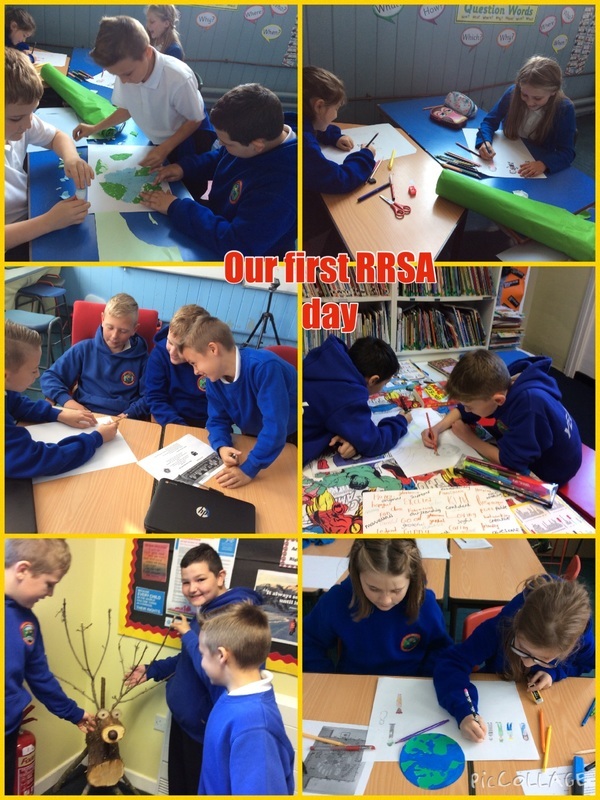 We held our first RRSA day. 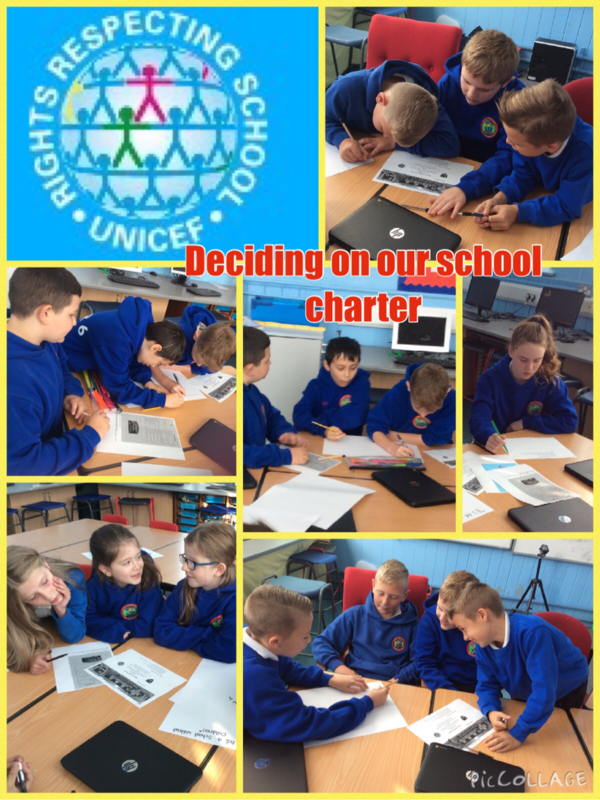 We had a meeting for ideas, and to come up with our new school charter. 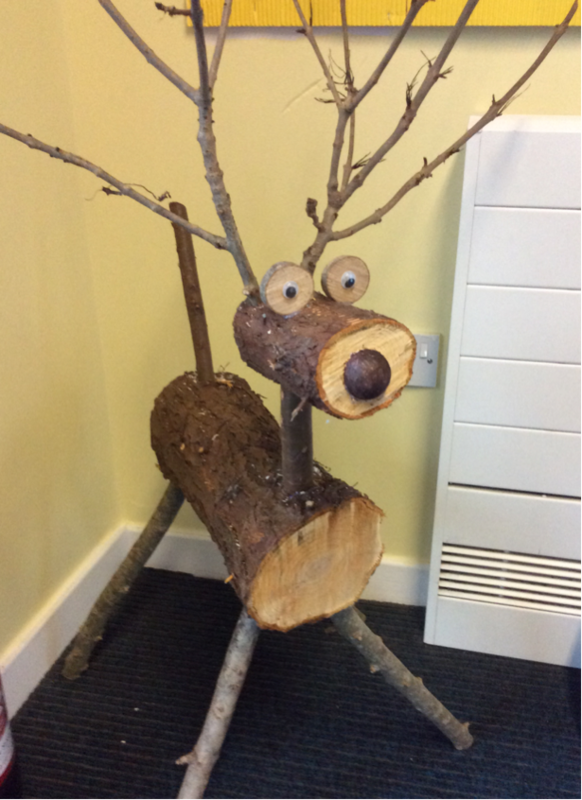 We also helped Mrs Jones with some displays, and met Ryan, our rights respecting reindeer.